PTP Transport opened its doors to the public’s freight needs in 2017. 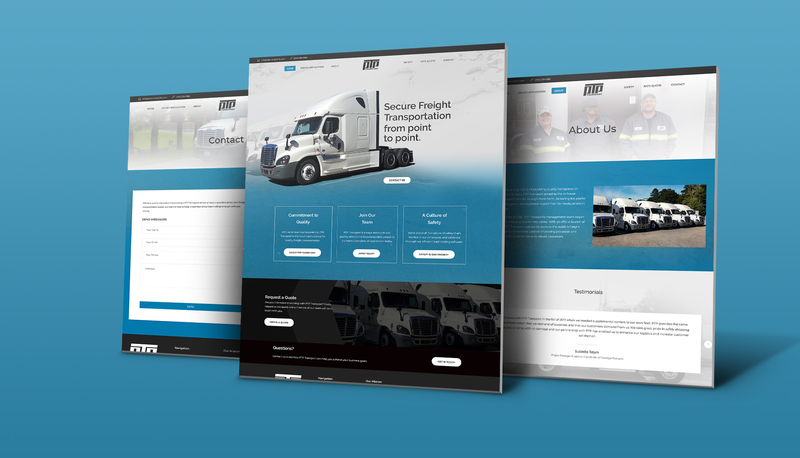 Their mission is to attract and maintain customers by providing timely, efficient, safe and profitable Truckload and Less-Than-Truckload services. 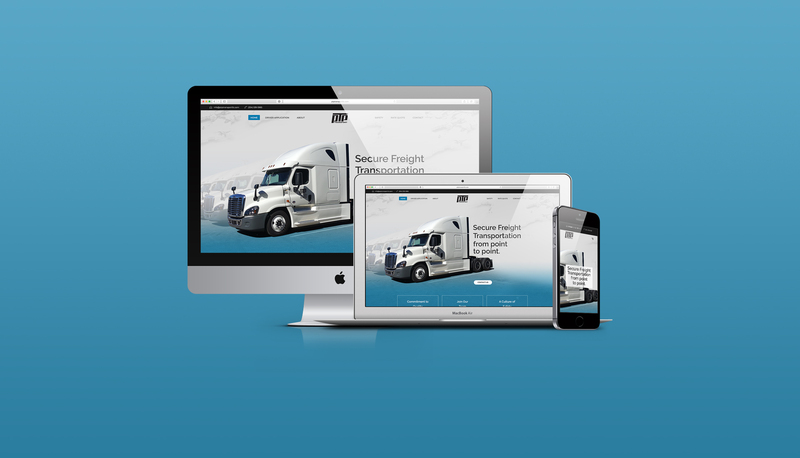 With a focus on freight security and employee safety, PTP Transport strives to be the Southeast’s choice for quality freight transportation.